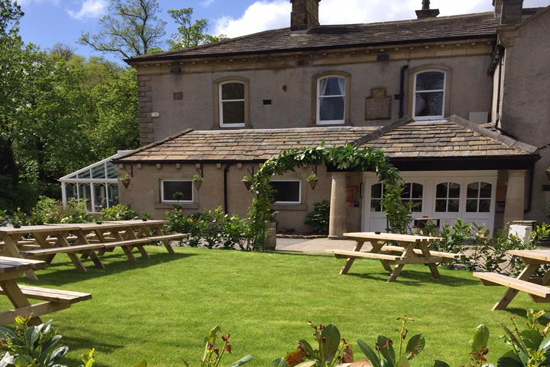 Steeton Hall is set in spacious grounds with mature trees. With 10 fully refurbished bedrooms, Steeton Hall Hotel is the perfect place to stay for access to Brontë Country and the Yorkshire Dales. With over 80 years experience, our chefs and have put together a menu that delivers great à la carte cooking, all freshly cooked in our kitchen. 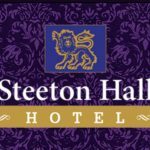 Steeton Hall is a true local hostelry that welcomes you on the way in and thanks you on the way out! During the refurbishment of Steeton Hall, our kitchen was given priority while the chefs created what we believe is the best menu’s Steeton Hall has ever had!